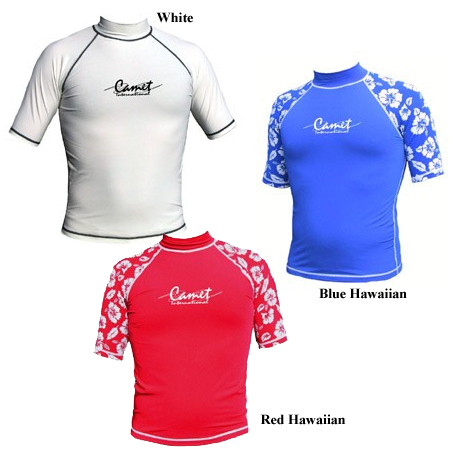 This rashguard is made out of the highest quality SPF Nylon-Spandex®, which is both functional and comfortable to wear. Used for Sailing, Surfing, Swimming and Kayaking. These products may ship from either our Rhode Island warehouse by any shipping method or directly from Camet's California warehouse via UPS only. Air shipments must be placed by 11am EST to be able to ship the same day.